Innovation, customer service, and quality for over 120 years! Celebrating over 120 years of quality products and great service! 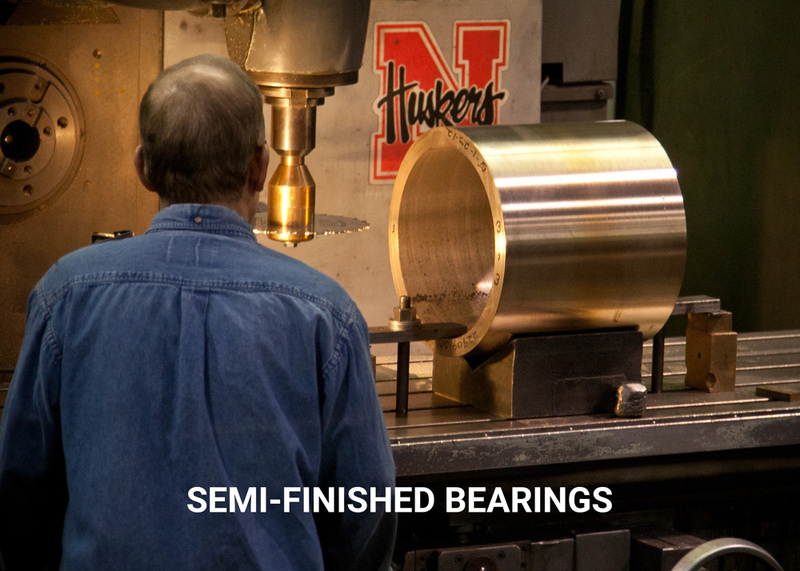 Although bronze castings are our specialty, we also make bearings and even use lead-free B-1 bronze for castings. 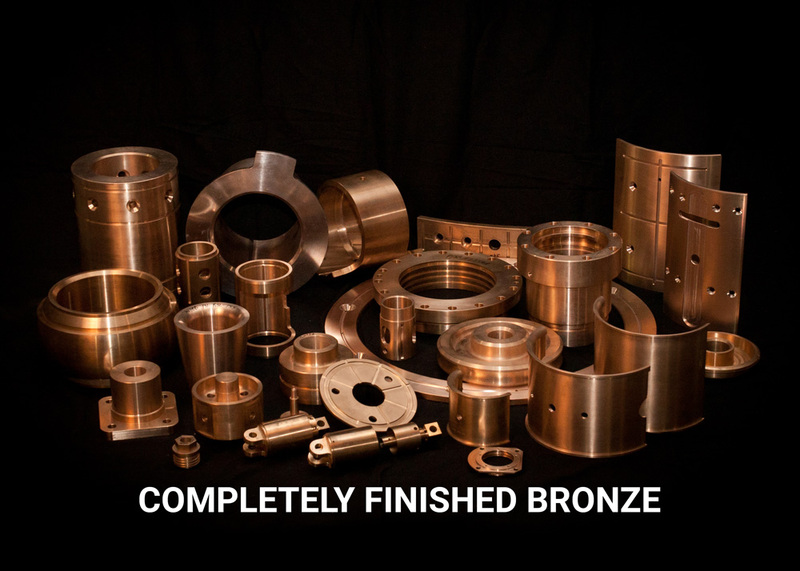 Discover for yourself why so many companies are specifying Magnolia’s bronze castings and bearings. Bronze is simply the best! Or, fill out the form below to receive a free alloy selection chart. If you would like to speak to one of our sales representatives, please indicate and we will contact you shortly. Click on an image below to learn more about each product. 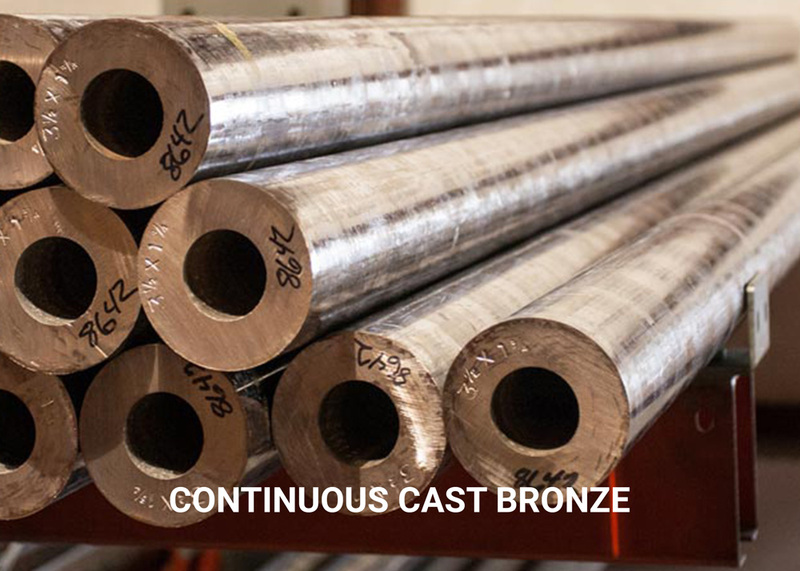 Our steel-cast bronze wears much longer and is far tougher and stronger than the best sand cast product. The continuous cast process permits the metal to chill quickly, producing an even or isotropic crystal structure. Maintaining a large inventory and wide range of sizes in stock enables us to act immediately in a critical delivery situation. 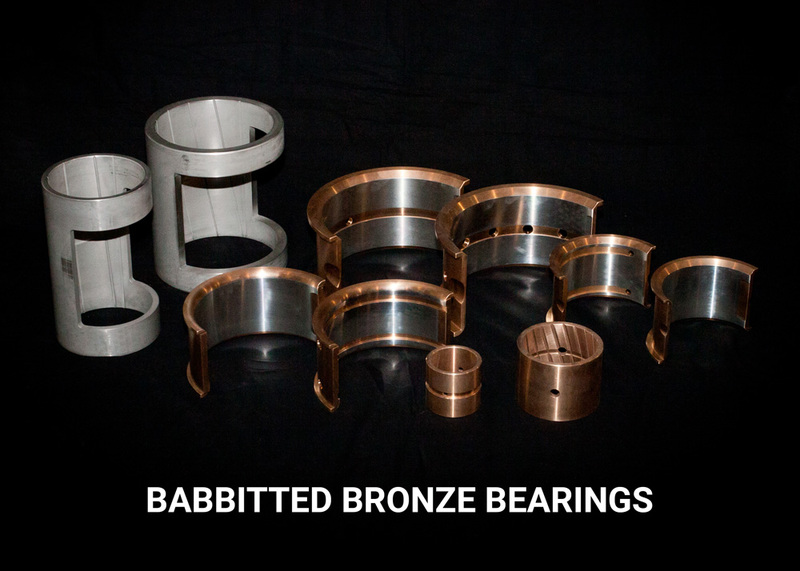 We lead the industry in manufacturing babbitted bronze bearings to exacting standards. 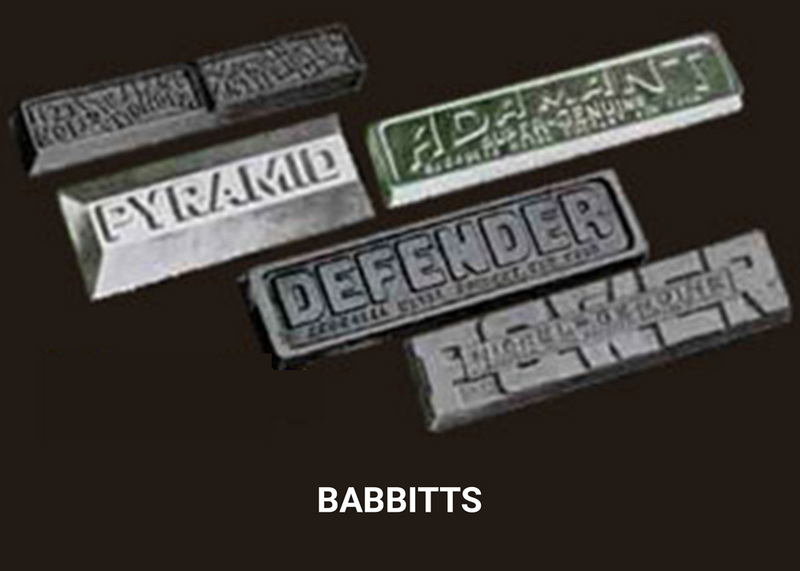 Our Babbitt metal is available for those looking to line their own bearings or parts. Site Managed by BCom Solutions, LLC	.